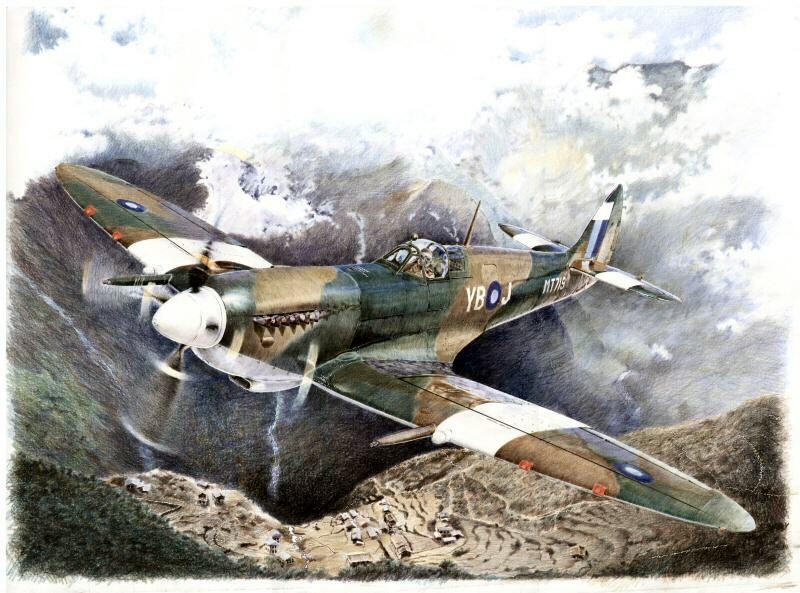 Every time when a new Spitfire artwork by Pavel Rampír arrives in my mailbox, I’m expecting something special. This time an atmospheric image of a Spitfire Mk. VIII in monsoon weather over the montaneous terrain of Burma.